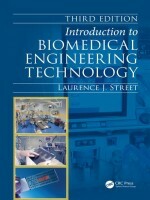 This new edition provides major revisions to a text that is suitable for the introduction to biomedical engineering technology course offered in a number of technical institutes and colleges in Canada and the US. 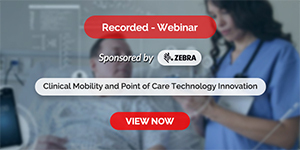 Each chapter has been thoroughly updated with new photos and illustrations which depict the most modern equipment available in medical technology. This third edition includes new problem sets and examples, detailed block diagrams and schematics and new chapters on device technologies and information technology.